It’s Bibby versus Sean from the Fun Kids Breakfast show! Stereo Kicks came in to Fun Kids to play a game of Forfeit FIFA with Sean from the Fun Kids Breakfast show! Forfeit FIFA is where you play a regular game of FIFA football… but with a twist – if you let a goal in you have to eat something horrible! Poor Reece let in the first goal and had to eat a whole chili – ouch! But did that affect his performance? Watch the video above and see who was victorious in Forfeit FIFA! Oh, and BIG news to put in your diaries, Stereo Kicks are taking over Fun Kids for two hours on Saturday 13th June! Tune in from 12 – 2pm for loads of LOLs, top tunes and… well, who knows what will happen when you put those lot in front of a mic! 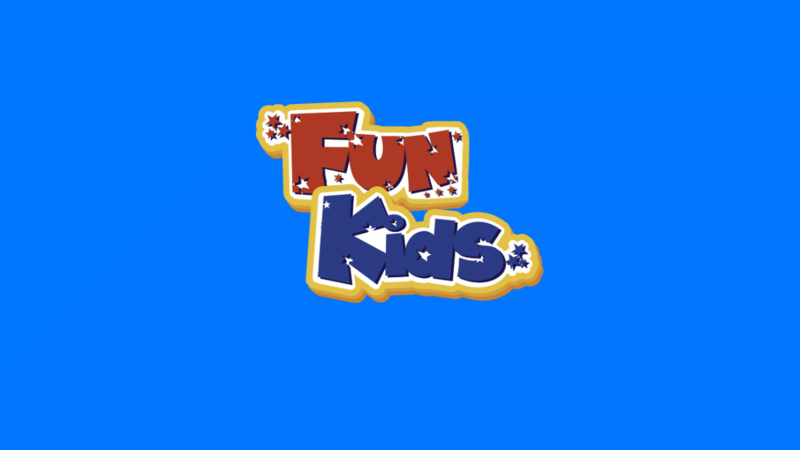 You can listen to Fun Kids on DAB Digital Radio in London and the South East, on mobile and tablet via any radio app and online – by clicking here! Click here to go to our Stereo Kicks fan page! And remember you can get your hands on Stereo Kicks’ debut single Love Me So from 21st June – or pre-order it now! Click here to pre-order Love Me So on iTunes! Check out more from Stereo Kicks!